I visited Kinetic Performance and was impressed with the quality of service and level of knowledge that I received from Sam. He really has a deep understanding for how the body works and knows how to identify areas that are in need of improvement. His approach starts with a diagnostic of the body and then he creates a custom treatment plan for his clients based on his discoveries. 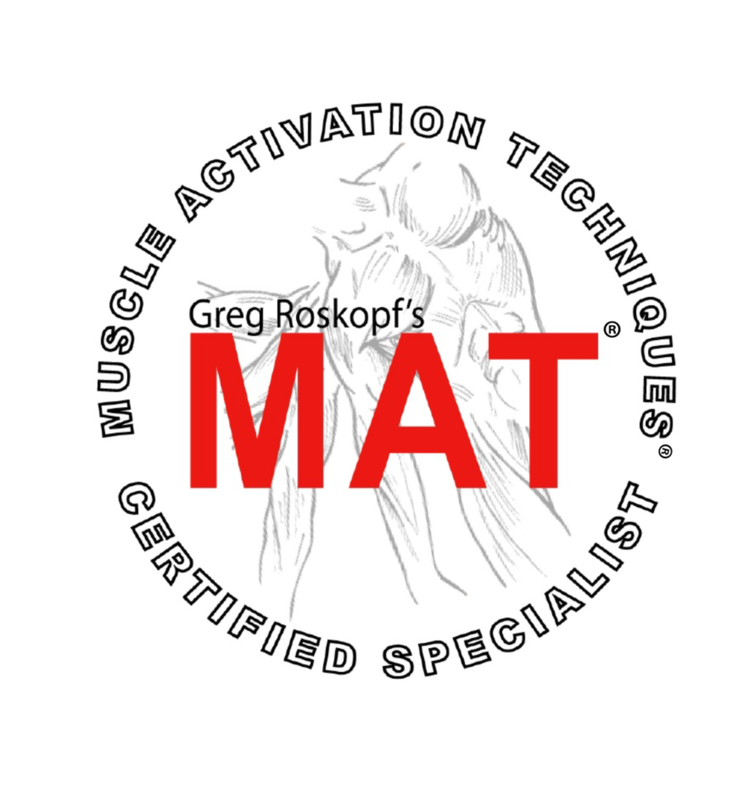 Muscle Activation Technique is a great way to get athletes to where they want to be physically and is ideal for anyone looking to increase their flexibility and strength, regardless of their level of athleticism.